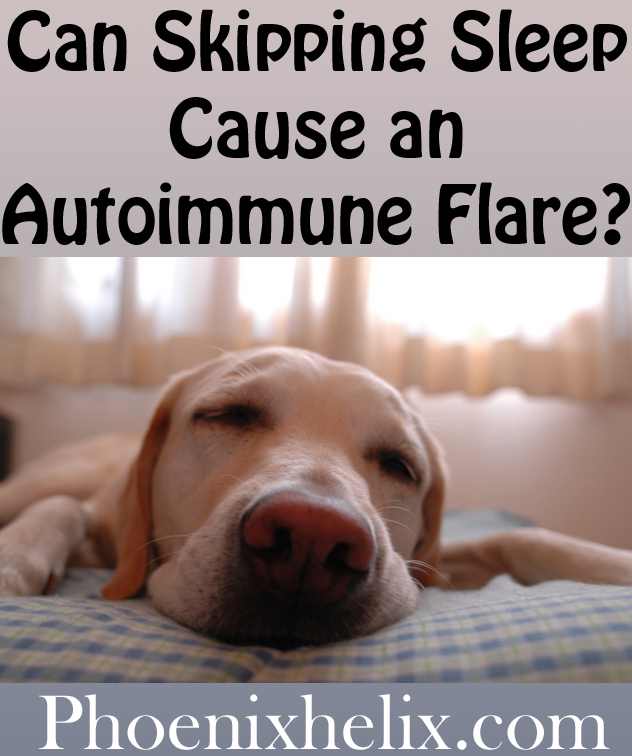 Can Skipping Sleep Cause an Autoimmune Flare? So, you’ve made your bone broth, kombucha, meat patties, and roasted vegetables for the week. You’ve prepared your kids’ lunchboxes and helped them with their homework. After they go to bed, you steal some yoga time, trying to quiet your mind in preparation for bed. But then you suddenly remember your daughter’s class is having a birthday party, and you forgot to make a paleo cupcake for her to eat. You sigh, stand up from downward dog, and head back into the kitchen to whip up some cupcakes, eating two yourself before heading to sleep after midnight. You have to get up in six hours to run errands before work, and as you lie there willing yourself to fall asleep, the task seems impossible. You soothe yourself by remembering that the grandparents are taking the kids for the weekend, so you can catch up on your sleep then. Sound familiar? Maybe you don’t have kids, but you have a job that requires you to work long hours, or you’re in school yourself with an ever-growing list of homework. How many of us try to squeeze extra time out of the day, by staying up late or getting up early? We sacrifice sleep, because in American culture, we don’t value it. We consider it unproductive time, but we’re wrong. 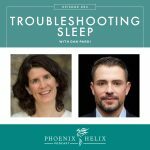 When it comes to reversing autoimmune disease, sleep is as important to our health as diet, and it might be the key (or the obstacle) to remission. Research also shows that we can’t “catch up” on sleep over the weekend. It feels like we can, because we’re less tired after a couple of good nights’ sleep, but on a cellular level we haven’t recovered. There are many studies connecting poor sleep to inflammation, but let me highlight a recent one. Published in the scientific journal PLOS ONE in 2013, the study showed that short nights of sleep affect the expression of 117 different genes, turning on genes that increase inflammation and stimulating the immune system into a defensive mode. That sounds like a setup for autoimmunity, doesn’t it? 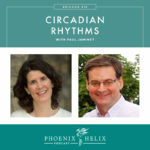 They also found that two nights of recovery sleep weren’t enough time to reverse all these changes, leaving the body in a chronic state of inflammation and immune activation. I know. You want to know how on earth you can find time for extra sleep. Don’t I know how busy you are? I won’t lie to you – it’s not easy. I personally found it harder to change my sleep habits than my diet. 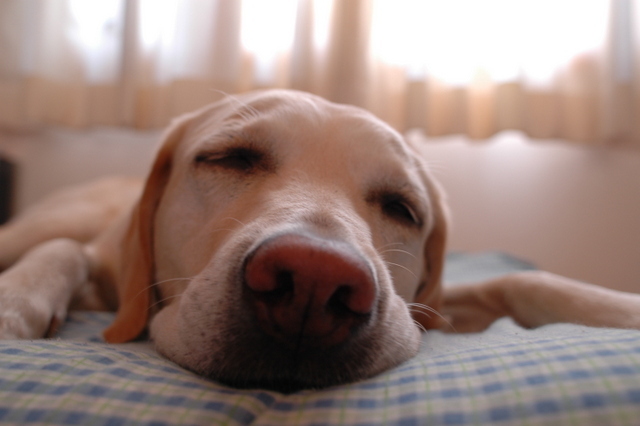 With autoimmune disease, though, we can’t turn a blind eye to the effect sleep has on our health. Simple math tells us that sleeping longer means fewer waking hours, and that means we have to do less, say no more often, and be as efficient as possible in our waking hours. Get on a regular sleep schedule. This is the most important thing. You need a minimum of 7 hours sleep every night without exception, and 10 hours is even better. Set your alarm for the same time every day, and also start going to bed at the same time every night. Start preparing for bed an hour before bedtime. It takes that long to wind down, gather what you need for the next day, and finish up what absolutely needs doing. Limit your screen time, especially in the evening. Computers, phones and TV eat up more time than anything else. You’ll have more time for sleep, and you’ll also sleep better without the blue screen light exposure that stimulates wakefulness. Get outside during the day. This activates healthy circadian rhythms, essentially letting your body know when it’s daytime, so you’ll naturally get sleepy at night. Do what’s necessary to make your bedroom as conducive to sleep as possible: a white noise machine, blackout curtains, a comfortable temperature, and a comfortable bed. Do something relaxing before you go to bed: meditate, take a bath, turn down the lights and listen to soft music, or drink a cup of calming tea. If joint pain keeps you awake at night, consider extra pillows. Hugging a pillow takes the pressure off your shoulders, and a pillow between your knees takes the pressure off your hips. 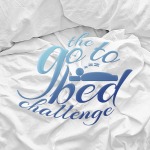 Read this book and set yourself a sleep challenge: If you'd like to learn more, the ebook, Go to Bed, by Dr. Sarah Ballantyne brings together all of the research connecting sleep to our health. It also includes 14-day step-by-step plan to establish a healthy sleep pattern. 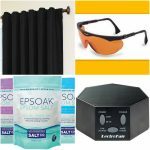 Still struggling with insomnia? Try these advanced tips. A version of this article first appeared in Paleo Magazine. 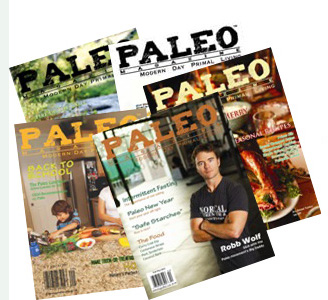 I love this magazine – they are the only print publication for the paleo community, and the quality of both the writing and photography is top-notch. Psssst: a copy on the coffee table at home, or the break room at work, is a subtle way to spread the good paleo word. They're sold at many Whole Foods and Barnes & Noble stores, or you can subscribe online. Photo credit: Wikimedia (creative commons).